In the interest of transparency, we are providing this summary financial information and posting copies of our campaign finance disclosure statements filed with the Fair Political Practices Commission (FPPC). 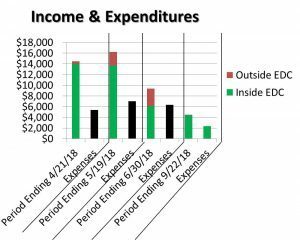 These disclosures itemize all of the campaign contributions received and expenditures authorized by Michael Ranalli and the Committee to Re-elect Michael Ranalli for Supervisor in 2018 from January 1, 2018 through June 30, 2018. 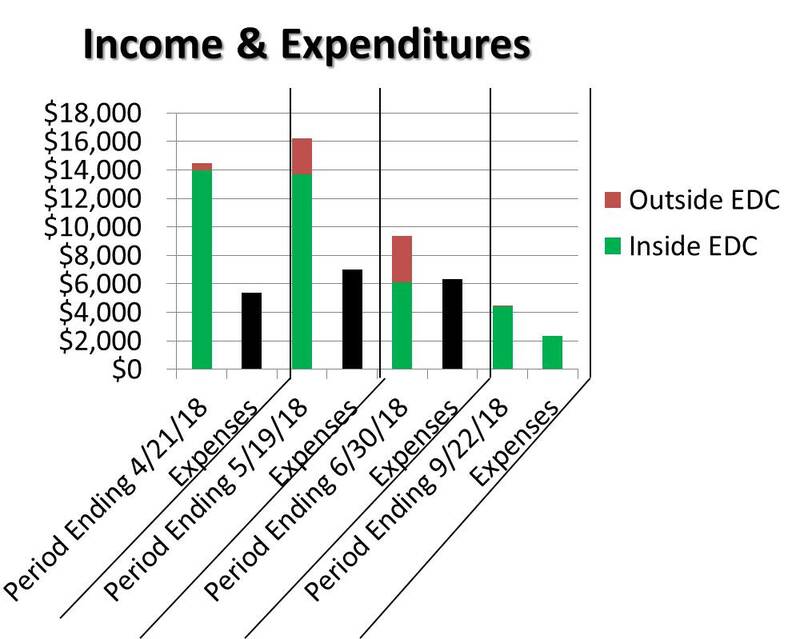 The charts illustrate the sources of campaign contributions received and reflect that more than 85% of all contributions have originated from within El Dorado County. 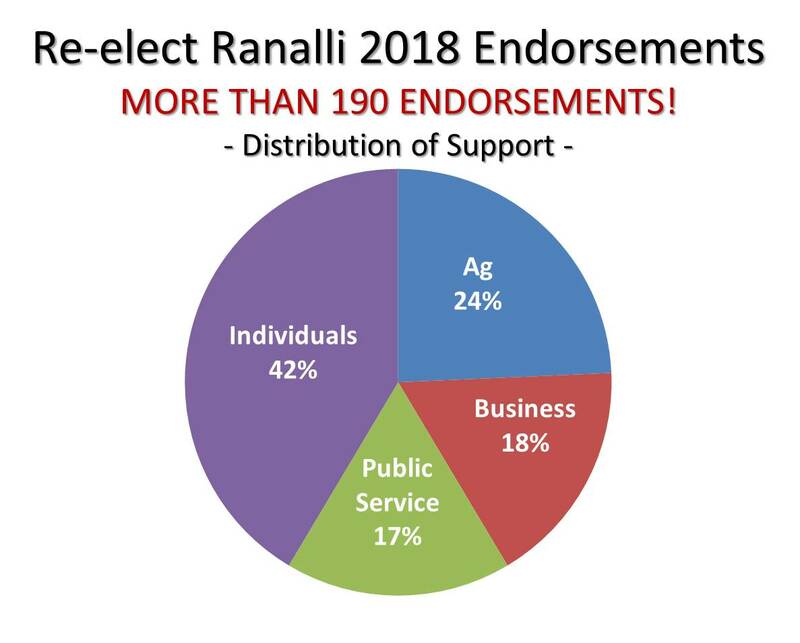 I am grateful to have received the support of so many individuals, agricultural and business leaders in our community.